Sunday gym quote: Sunday Funday - it's all about the gym! Sunday Funday – it’s all about the gym! For us gym addicts, Sunday is all about the gym. We’ll be in the gym, training HARD and lifting weights. 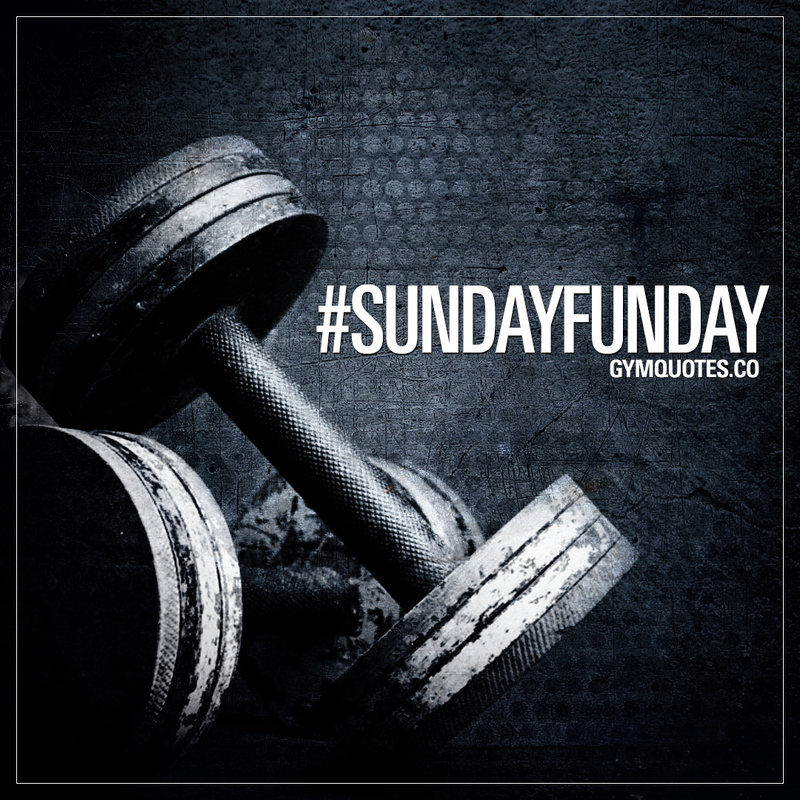 Share this Sunday Funday Gym Quote if you’ll have some fun lifting weights today! Love our gym quotes and all our motivational workout quotes about training and lifting weights?